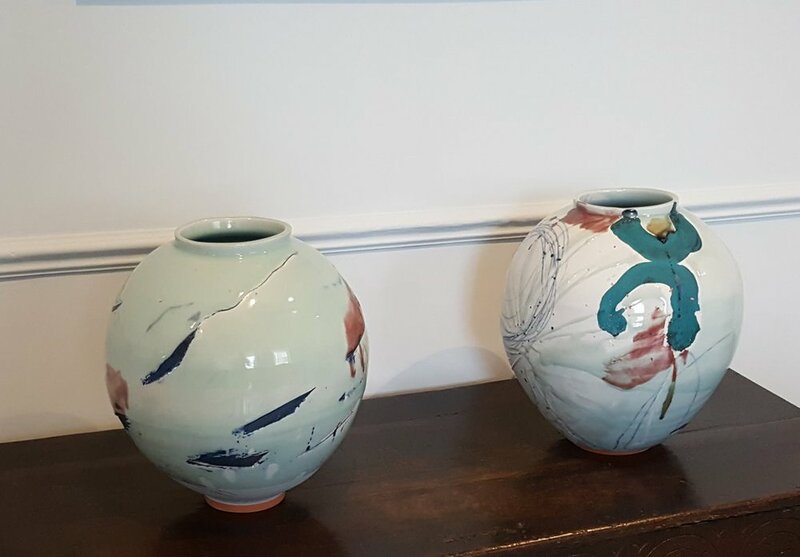 We have some wonderful new works in the gallery thanks to Adam Frew who has given us two of his amazing moon jars with more work on it's way. Harriet Peachey visited with five paintings from her February visit. These are wonderful mixed media studies of the North Yorkshire coastline, using photographs, maps, oil paints and locally sourced materials. 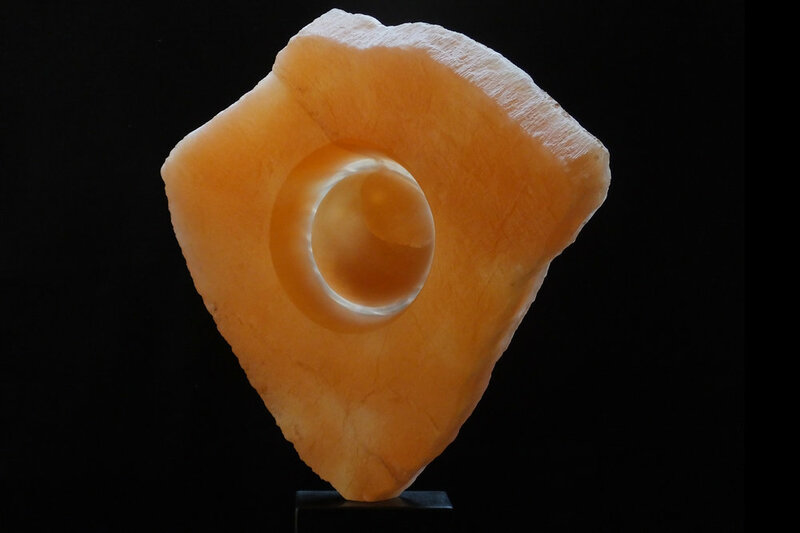 Albert Montserrat will be delivering yet more vessels this week and Mel Fraser is visiting the gallery next week with her wonderful stone sculptures. Treats galore!